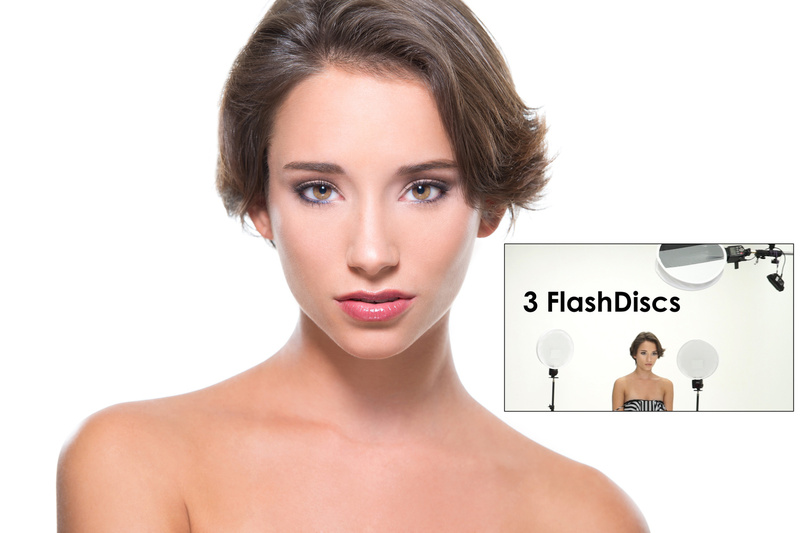 The Flash Disc (patented) is a simple but extremely versatile light modifier for small speedlights. 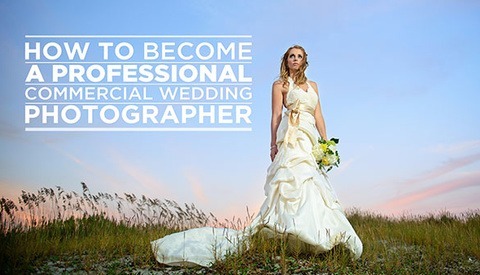 Lee Morris's original idea was to have a small portable softbox on him at all times during his weddings. What makes the Flash Disc so useful is it literally folds up like a reflector and can fit into your pocket, jacket, roller bag, or backpack. The unique design allows your portable flash to "bounce" up and fill the entire circular chamber crating a quality of light that is much softer than your speedlight's small opening. After 6 years, a 2 year patent process, and nearly 18 months of designing proto types, the Fstoppers Flash Disc has finally become a reality. Our home made versions of the Flash Disc have been in our bags for almost our entire careers, and we are excited to finally release this flash modifier out to the general public! 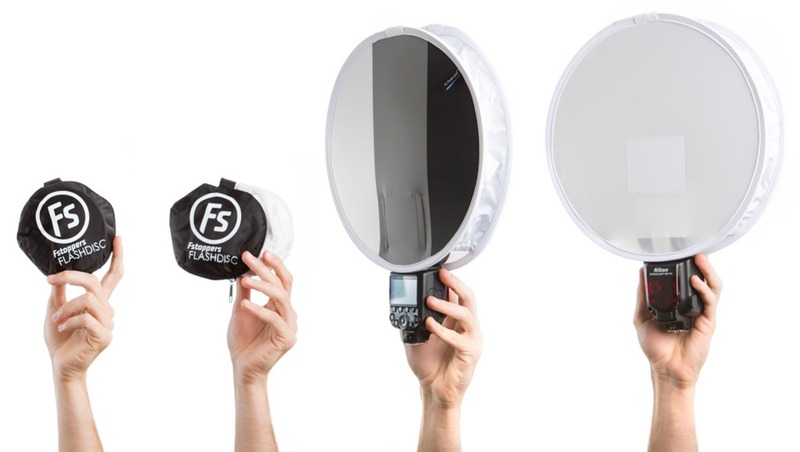 Unlike traditional softboxes, the Flash Disc is very portable and has an extremely small profile. This makes it easy to move through large crowds like you would find at an event or a wedding. 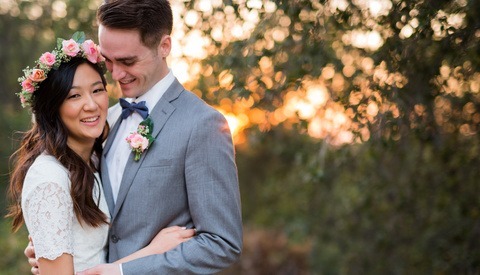 Long gone are the days of raising bulky softboxes over people's heads or accidentally bumping your umbrella on a light stand into guests at a wedding. The Flash Disc can easily be held by your side and takes up about as much space as a hardcover book. Extremely useful during fast paced subjects like children or toddlers. Invaluable when shooting by yourself and you need to hold your own off camera lighting in your left hand! When we first designed the Flash Disc years ago, we never intended on mass producing it and offering it to other photographers. It was simply a clever solution to a common problem we often faced. After selling out of our first batch of 1,000 in a mere 48 hour period, we are excited to announce a much larger batch of what we are calling Flash Disc V2. We find it useful having a bunch of these small softboxes laying around the studio and in our camera bags and I'm sure you will fall in love with this simple pocket sized light modifier as much as we have. 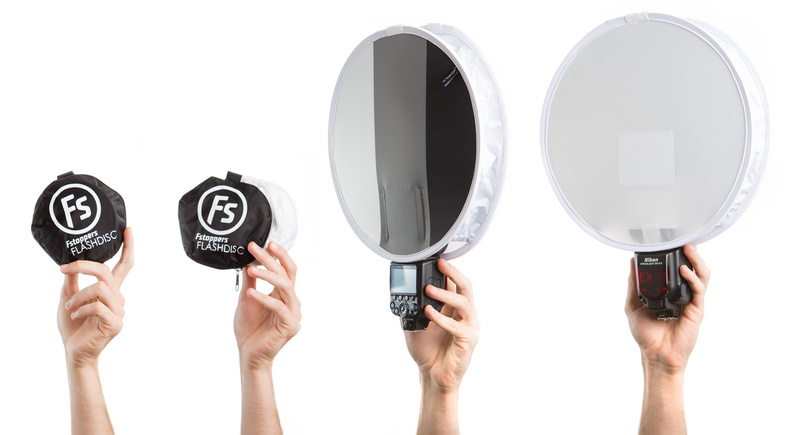 The Fstoppers FlashDisc is now available through the Amazon UK store. If you live anywhere in the European Union, the Amazon UK store can ship to your country. We have had a huge request for FlashDisc in this market and we are excited to finally be able to fulfill to most of Europe without you having to pay for international shipping. If you really want the product right now and you don't live in the USA, I highly suggest the website www.myus.com. You can ship the product from Amazon to them, and they will ship it to you anywhere in the world. You can also order from BH Photo directly and they will ship anywhere in the world. Our good friend Michael Chaint with ArtWorkFoto is currently shipping and selling the FlashDisc at his photography store in the Funan Digital Mall. You can check them out in his store or order them online here. Just picked up a set. Looking forward to playing with them. Our plan is order more units once we sell these. If this is a success, we will order 5,000 units and serve them through Amazon which will have international shipping options. Since we are mailing these all ourselves, we had to come up with a simple system. I have no idea how much it costs to ship to Switzerland but it could easily be $50. Fullfilling orders at this scale world wide just doesn't make sense...but I hope to offer these to everyone. Just for info: I registered with MyUs.com and now have a US-Adress. And I ordered a set. Thank you very much, guys! So the US gets the "nice price" and the rest of the world has to wait and pay? Hmmm. No thanks. really? move to the US if you want things cheaper and faster. It was an ignorant statement and selfish too. 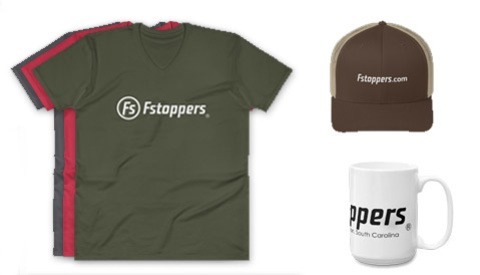 Wait till you want something from another part of the world and someone says it back to you..
Fstoppers is a small business, and overseas shipping is expensive and more difficult than in-country shipping. Why is that hard to understand? Not yet. We will have it in Canada and Europe Jan 2015. In the meantime, you can use the mail forwarding service mentioned in the write up above. I just ordered the set . Thank you Patrick and Lee. Any chance for an overnight ship? I have a wedding on Saturday and I'd love to put them through their paces! PS - I live in Brooklyn. Also, Lee, that moustache is kickin', dude! Haha, I'm currently in Brooklyn but I didn't bring any with me. We don't have the boxes to mail these yet so I'm afraid we won't be able to get them to you in time. Curses! Feel like assisting on Saturday? I mean, you're already here...I can pay you in high fives. I'm sure you're down. Normally I might but I'm flying out on Friday. Haha, it was worth a shot. Needed to order. But do your ship to Canada as part of this batch? No we don't have a real promo made yet. Once it goes public we will create a very detailed video that explains all of the benefits but we are going to see if it sells out here first. Order has been placed! Between you and Hurley I'll be in the "Poor House" But I can shoot headshots there with a FS modifier!!! Merry Christmas! Hah! We really appreciate your support! Now go use these products and make money with them. Hello there, I would love to order 2 of these but I live in Mississauga, Ontario, Canada. Is it possible for you to ship there? I would pay for the shipping. Please, please, I really really really want them! email me at info@roseschroederphotography.com ..maybe I can help. I have just emailed you! 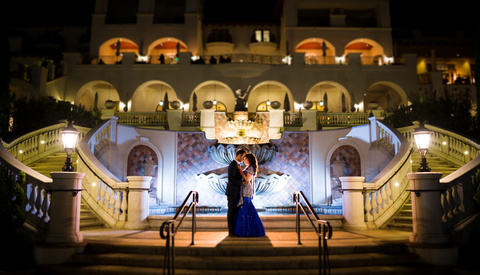 Any sample/test images compared to on camera flash or other small flash modifiers? I just scooped up a set, this is awesome as I can't afford the soft box setups but would love this for off-camera shoots. Thanks guys. Score! Thanks, guys. I've been eagerly awaiting this since first seeing them on the wedding DVD. Congratulations on the patent and here's to hoping that this works out for you! Just ordered one set to a friend in US...bummer you guys dont deliver it to Europe. Quick question, does the light spill through the sides and/or through the back side (gray card)? Tnx! There is a little spill on the sides but pretty negligible if anything is further away than 3 feet. You can see in the product shot I took at the bottom of this article, the flash is pretty strong coming out the front but not too bad off to the sides. It does not spill out the back at all though. Cool thanks! Just ordered a set. Are you guys planning on making a bit larger version of this for a softer light for portraits (maybe 16-20 inch diameter)? Would be a nice alternative to a small umbrella for some hand-held run-n-gunin' operation. We can look into it. The problem with making it much larger is at some point the weight of the sides prevents the box from staying open on its own. We didn't want to have to include sticks to keep the top taunt be we can look into it. Also larger versions wouldn't fold up and fit into your pocket which was the whole purpose of the design of this item to begin with. Yeah man, definitely look into it. I think an 18 inch size would work without a need of some sort of bracing. Like I said, that would be awesome as an alternative to a small umbrella for some hand-held shooting. Lee and Patrick, I am so excited about this product, been waiting for it. Thanks so much, ordering now! Lee, my wife and I want that mustache! :) For those guys and gals out of the country, stop the hate and make an arrangement with a friend over here!